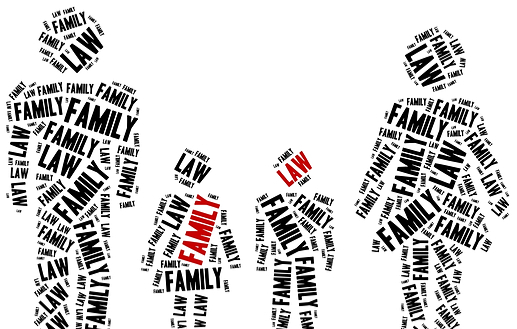 When it comes to family law, there are many pieces to each case’s puzzle. Without a trusted family law attorney, it’s difficult to navigate the processes of a family law case. Although Illinois’ divorce rate is low compared to other states, thousands of couples must struggle through this life-changing event annually. 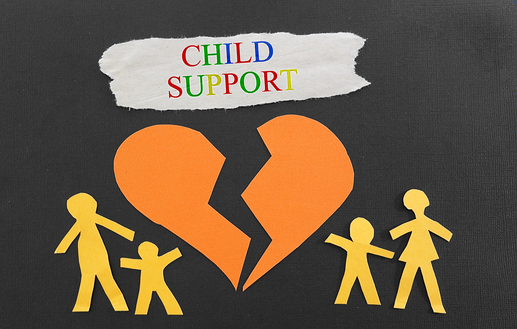 In many instances, custody disputes, child support, and visitation issues arise. At Brave Law Center, P.C., we strive to make the process as simple and stress-free as possible. Serving the Peoria, East Peoria and Pekin , IL communities, Brave Law Center, P.C. helps individuals and families navigate family law cases – both simple and complex. A divorce lawyer in Peoria, IL from Brave Law Center, P.C. begins by offering a complimentary legal consultation during which your options will be explored. Depending on the details of your case, the divorce may be finalized in a short amount of time. 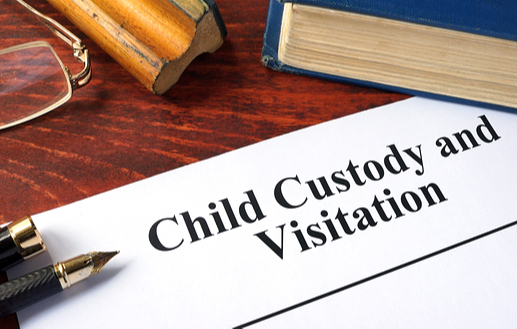 Before and after the dissolution of marriage involving children, custody and visitation issues begin to unfold. While the factors in any case can be drastically different from the next, a Brave Law Center, P.C. 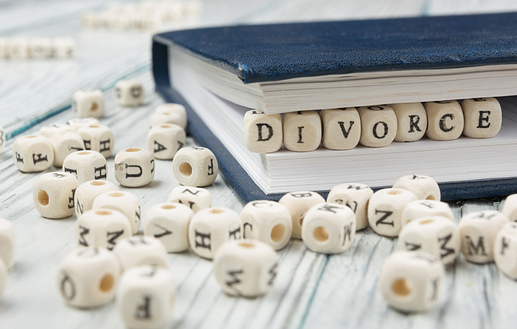 divorce lawyer in Peoria, IL works diligently to ensure the best outcome for clients. When child support payments are affecting your ability to pay necessary living expenses, it may be time for a review of your agreement. Similarly, a lack of child support can leave single parents with little ability to provide safe homes for their children. If you’re having trouble paying child support or have not received child support payments on a regular basis, a Brave Law Center, P.C. divorce lawyer in Peoria, IL may be able to help. Many times, the decision to file for divorce comes after years of pain and heartbreak, which complicate the process of marriage dissolution. A divorce attorney in Peoria, IL from Brave Law Center, P.C, offers compassionate and quality representation in any family law case.